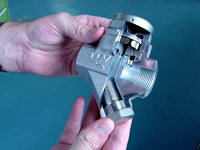 Course name: End User Seminar Of Steam Traps, Power Traps and Survey & Energy. 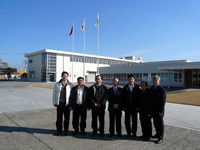 Participants: Seven Steam Specialists from Taiwan. 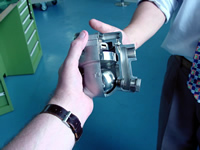 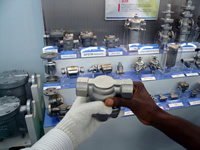 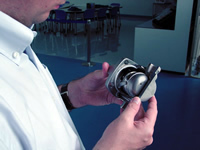 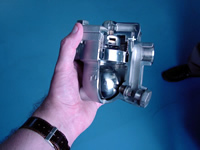 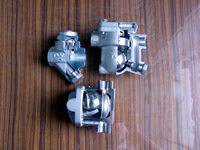 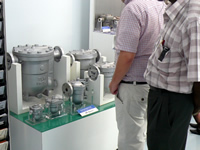 Course name: Distributor Seminar Of Steam Traps, PowerTrap® and Other TLV Valves And Products. 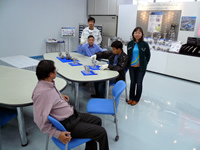 Participants: Thirteen Steam Specialists from Malaysia, Indonesia, Vietnam, Sri Lanka, Thailand, Hong Kong And Saudi Arabia. 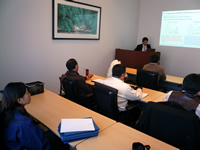 Course name: Energy Conservation And Energy Management System For Vietnam. 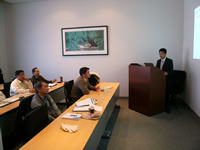 Participants: Eight government energy efficiency specialists from Vietnam. 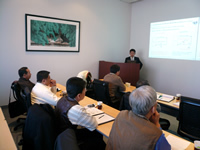 Course name: Energy Conservation Training Program for Vietnam . 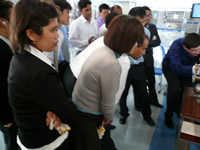 Participants: Twenty four government energy efficiency specialists from Vietnam. 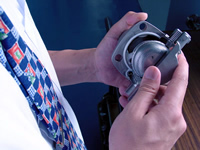 Course name: Energy Efficiency and Conservation. 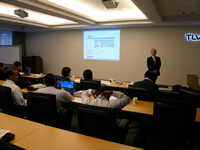 Participants: Thirteen energy efficiency specialists from Mexico PEMEX and Ecuador PetroIndustrial Esmeraldas Oil. 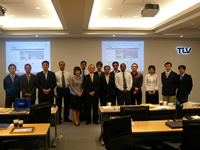 Participants: Ten managers and specialists from Indonesia, Iran, Saudi Arabia, Libya, Nigeria, Mexico. 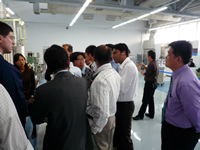 Participants: Thirteen government energy efficiency specialists from Indonesia, Kenya, Malaysia, Mexico, Paraguay, Philippines, Serbia, Sri Lanka, Syria and Tunisia. 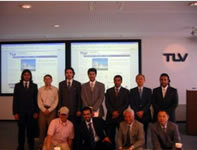 Participants: Eight engineers from Qatar and three staff members from Chiyoda and Technip Joint Venture Team. 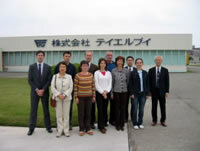 Course name: Energy Management for Central and Eastern European Countries. 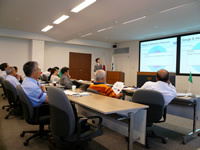 Participants: Four government energy efficiency specialists, three managers from Central and Eastern European countries and two staff members from KITA and JICE. 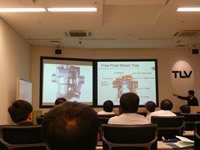 Course name: Energy Conservation Policy for Iran. 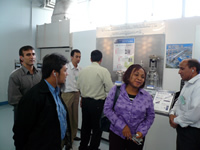 Participants: Six government energy efficiency specialists from Iran. 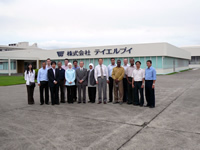 Participants: Fourteen managers and specialists from Indonesia, Malaysia, Thailand, Vietnam, Iran, Kuwait, Pakistan, Yemen, Libya, Nigeria, Russia, and two coordinators from JCCP. 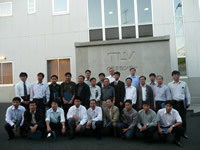 Course name: TLV steam Trap Management Seminar for NEDO / AOTS Training Course in Japan on "Energy and Water Saving for Thai Textile Dyeing and Finishing Industry"
Participants: Twenty managers and specialists from the Thailand Thai Textile Industry. 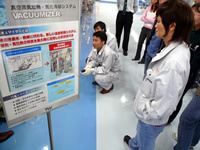 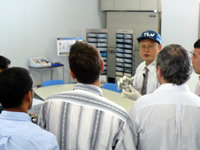 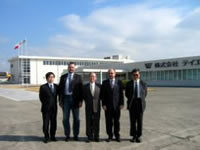 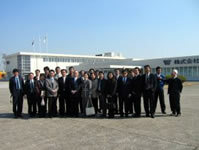 Course name: Energy Conservation Policy in Japan. 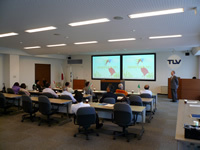 Participants: Two government energy efficiency specialists from Poland.